I admit that the musicians behind the music of Rush are extremely talented, but I've never been too fond of Geddy Lee's vocals at all, and I find their songwriting abilities to be inferior to their instrumental virtuosity. 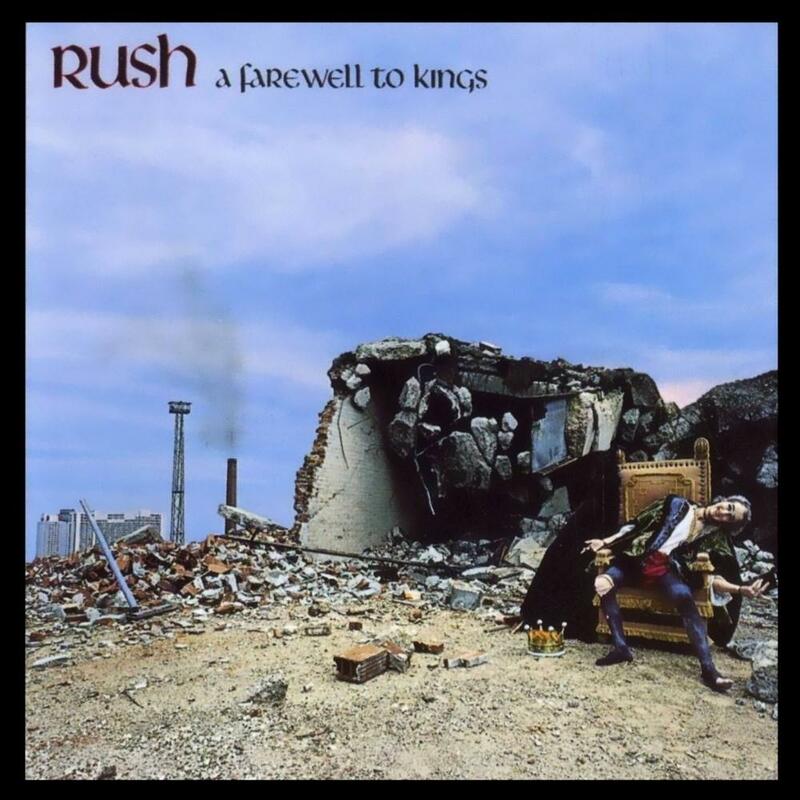 That said, I find "A Farewell to Kings" one of their most consistent and satisfying records in their career. A musical element that is prominent in this album is the acoustic guitar. The opener and title track, for example, opens acoustically and turns into a good rocker with excellent bass guitar playing and good dynamics. The first epic might be the best song they ever did, composition-wise. It opens with synthesizers, sound effects and pedaled guitars not too different from Yes' Close to the Edge until it turned into a dynamic hard rocker with brilliant guitar riffs and synthesizer melodies that takes your mind to a musical paradise. The next songs are all of small durations, though they maintain a solid quality. Closer to the Heart is under 3 minutes, but it manages to be very varied and tight, containing more ideas than some songs of over 6 minutes. Cinderella is both acoustic and electric, and very good overall. Madrigal is more stripped down and softer; but is quite pleasant to the ears. Cygnus X-1 is fun, irritating, and cheesy. It has the silly narration of 2112/The Necromancer, and the weak songwriting of Caress of Steel which makes this sound like a collection of riffs over a long time. Also, the vocals of Lee are at their least listenable. What saves this song is that many of the rhythms and riffs are both complex and very fun, and the musicianship is excellent. I would recommend this album to a hard rock fan, to a casual Rush listener, and of course: if you are a Rush fan, you've gotta get this just for Xanadu alone!